All residents of Indiana are all too familiar with the troublesome mosquitoes that arrive in the summer months. Unfortunately, the issues caused by these creatures far extend simply being a nuisance. Mosquitoes are transmitters of numerous illnesses that have the capability of resulting in sickness and – in worst case scenarios – death among people. In fact, many refer to mosquitoes as one of the single deadliest pests throughout the world. According to statistics, these pests kill more people than the predators of the sea – sharks. The most effective means of protecting yourself and your loved ones from the devastation of these creatures is to educate yourself on their dangers. Furthermore, it is ideal to ensure that you clear all potential breeding areas for the insects and take proper pest control action steps to prevent and eliminate these pesky critters from your home. 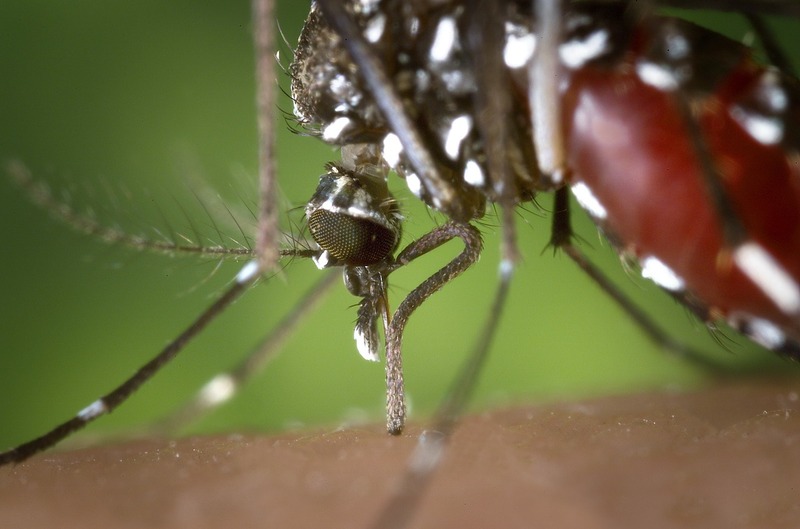 In this pest control education guide, you will become familiar with the mosquito-borne illnesses that have proven to be the most detrimental among the residents of the State of Indiana. Prevention is essential to avoiding the mosquito-borne illnesses that may infect people throughout the State of Indiana. All Pest Exterminating enlist the assistance of numerous technicians that are trained to help individuals remove areas on their lawns that may result in mosquito infestations. Furthermore, they have the substances necessary to prevent infestations and completely eliminate infestations that are currently invasive.